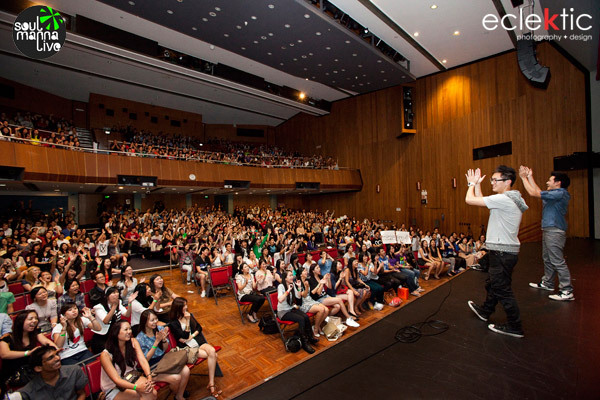 Full news to be released soon on Wong Fu Productions returning to the region! It’s our great pleasure to work once again with the film & youtube gurus of our generation – get set to hear a whole new exciting concept that you, yes YOU, can participate in with WFP & Soulmanna Live. For first news on their plans, subscribe on our site (top right).